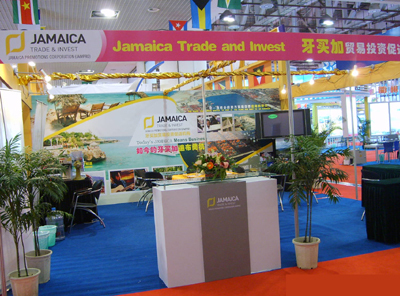 To deepen the cooperation between China and Caribbean Countries in six key fields as trade, investment, agriculture, tourism & logistics, finance, and human resource, Chinese government simultaneously held the 2nd China-Caribbean Economic and Trade Cooperation Forum in Xiamen with the 11th China International Fair for Investment and Trade(CIFIT). 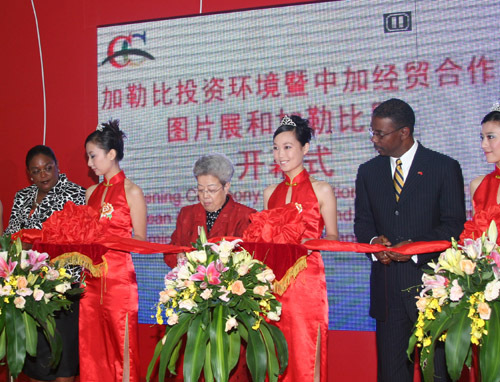 the 2nd China―Caribbean Economic and Trade Cooperation Forum. Jamaica and the People's Republic of China have signed an agreement on economic and technical cooperation under which Jamaica is to receive a grant of J$140 million from China. Vice-Premier Wu Yi also announced that China is to provide approximately J$39 billion worth of loans to Chinese businessmen to invest in Caribbean countries. These were among the highlights which marked the holding on September 7th in Xiamen, the 2nd China-Caribbean Economic and Trade Cooperation Forum. Ms. Vilma McNish, Under-Secretary in the Ministry of Foreign Affairs and Foreign Trade of Jamaica, and Wang Chao, China's Vice-Minister of Commerce, signed the Economic and Technical Cooperation Agreement. 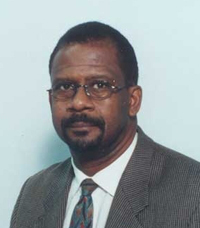 There were three other agreements: Jamaica Trade and Invest and the Investment Promotion Agency of China, signed a Memorandum of Understanding on Two Way Investment Cooperation, Mr. Jason Hall, Jamaica Trade and Invest Manager of emerging markets in the Caribbean and Latin America, signed; The Jamaica Development Bank through its Head, Mr. Milverton Reynolds and the China Development Bank, signed a cooperation pact; and the China-Caribbean Joint Business Council signed a declaration aimed at strengthening and promoting business. 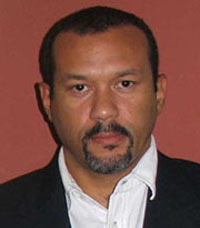 Mr. Robert Gregory, President of Jamaica Trade and Invest, signed on behalf of Jamaica. The second forum, which was attended by a number of Caribbean countries, had as its theme, Deepening Trade and Economic Cooperation and Realizing Common Development. In a declaration, the Forum expressed satisfaction with the progress and achievements between China and the Caribbean region in the fields of trade, investment, agriculture and fishery, tourism and transportation, finance and human resource development. The declaration stated the forum's readiness to further explore potential for cooperation and pursue common development. Addressing the opening ceremony, yesterday morning, Ms. McNish noted that the forum represented an important milestone in the relations between the Caribbean and China. It was testament to the continuing commitment to further deepen and solidify Sino-Caribbean relations. She said the agreements reached so far since the inaugural forum in Kingston 2005, should contribute to an even more active and dynamic relationship between Jamaica and China. Ambassador Wayne McCook from Jamaica Embassy in China and the Jamaican delegation also participated in the 11th China International Fair for Investment and Trade (CIFIT) which ran concurrently with the forum. 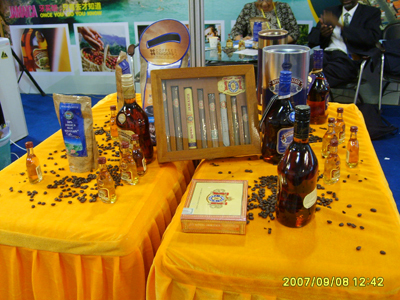 A great many visitors were attracted by the catching Jamaica stand and thevideo for tourism promotion from Jamacai Tourist Board with Reggae music and also took a great interest in the famous Blue Mountain Coffee, cigars and rum from Jamaica. Ambassador Wayne McCook described both events as providing an excellent platform to promote Jamaica's investment environment, and showcase market opportunities including the undertaking of matchmaking opportunities. He expressed confidence that the cooperation relations between Jamaica and China in six key fields would grow from strength to strength.